Xbox 360 is ready for tomorrow with a leaner look and a sleek black finish. With built-in wi-fi, you can connect instantly to the world of entertainment on Xbox LIVE, where HD movies and TV stream in an instant. It's ready for the controller-free experiences of Kinect™, where you don't just play the game, you are the game. The huge hard drive has plenty of space to store your favorite games and movies. 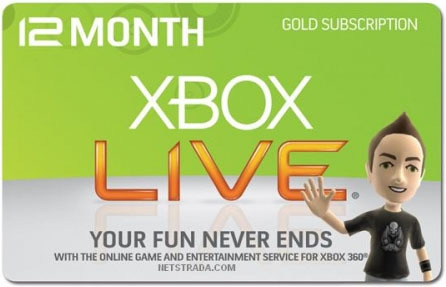 Xbox 360 is more games, entertainment and fun. Xbox 360 S Console: The new console is sleeker and quieter with a stylish design that will be the centerpiece of your home entertainment system. 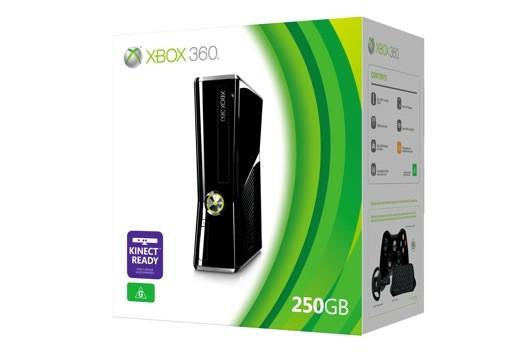 Xbox 360 250GB Hard Drive: The internal 250GB hard drive allows you to save your games and store television shows, movies, music, pictures, trailers, levels, demos and more extras available from Xbox LIVE Marketplace. 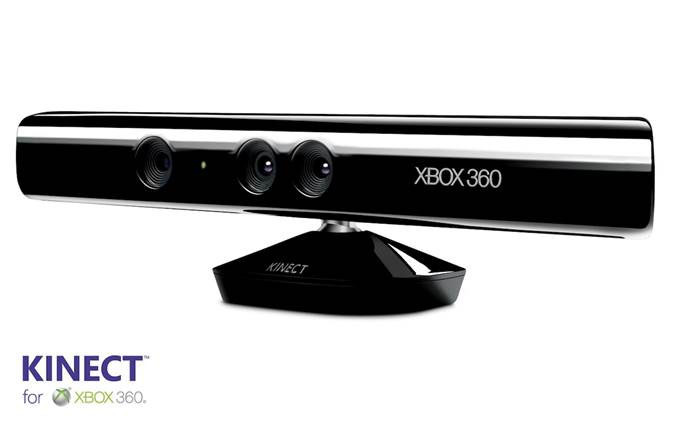 Kinect™ Ready: Kinect makes YOU the controller. With a dedicated, specialized port, the Xbox 360 250GB is built to connect seamlessly with the Kinect sensor and have you up off the couch and into the world of Kinect in no time (sold separately). Kinect for Xbox 360 is changing the game. Well, it’s changing how you play games. And how you watch TV. And movies. And listen to music. Because with Kinect, there are no controllers. Or remotes. There’s just you. And if you ask us, that’s all you need. Crammed with content and new ways to play, this DLC expands the best-selling Trials franchise with never before seen tracks, trials, and thrills! Set on a rocky, tropical island just off shore of the main game, 'Origin of Pain' opens up the Trials game world. Ride your bike through lost temples, a haunted circus, deserted beaches and a menacing volcano, working your way through 36 new levels crafted by the RedLynx crew. What is the secret of Paine Island? For the first time ever in the Trials series, hit the trail with a BMX dirt bike! Turn off your engines and turn on your pedal power! With the BMX dirt bike joining your garage, you'll experience Trials in a way you never have before. The BMX bike has its own tracks and special event within the game, and can be used throughout the DLC. Tons of new objects and abilities have been added to Trials Evolution's industry leading track editor, including support for teleporting, gun firing, switch filters and vector math – giving user-generator content more power and flexibility than ever before! Ten new tracks join the multiplayer mix, immediately doubling the amount of four-player Supercross tracks available for public matchmaking!